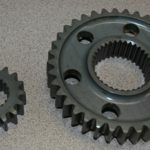 NTN Bearings | Goodwin Performance, Inc. – Snowmobiles, Snowcross, High Performance Clutches, Suspension, Service, and More! 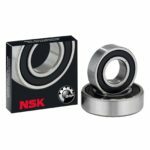 SKU: NTN100. 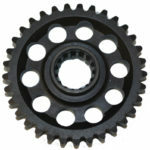 Categories: Bearings, Drive System Components. 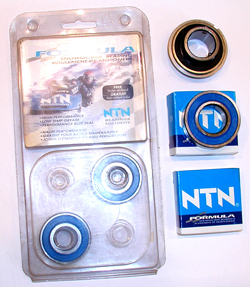 NTN Formula bearings have super finished raceways, special low temperature grease, premium hardened steel and blue double lip seals for the best cold weather bearing available.